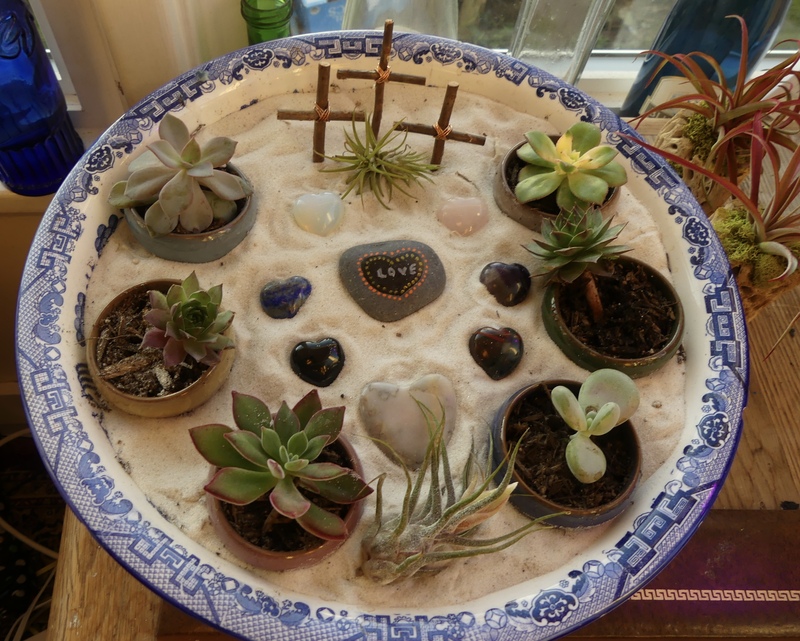 Over the weekend I created a Lenten garden. It has been a wonderful way to prepare myself for Ash Wednesday and the whole season of Lent. I know it will provide a wonderful tool for centering myself each morning as I begin my day with God. I began a couple of weeks ago thinking about my chosen Lenten theme For Love Of The World God Did Foolish Things, which as I constantly remind you is based on the fact that Ash Wednesday is Valentine’s day and Easter Sunday is April Fools Day. I spent quite a bit of time thinking about this seemingly crazy convergence and envisioning how I could portray this in a garden. I used sand for the base to remind myself that the season of Lent commemorates Jesus time spent in the desert before he began his ministry. I am very aware however that deserts are not barren places, they are full of life. That is why I chose to decorate the sand with succulents, plants that would typically be seen in desert places. 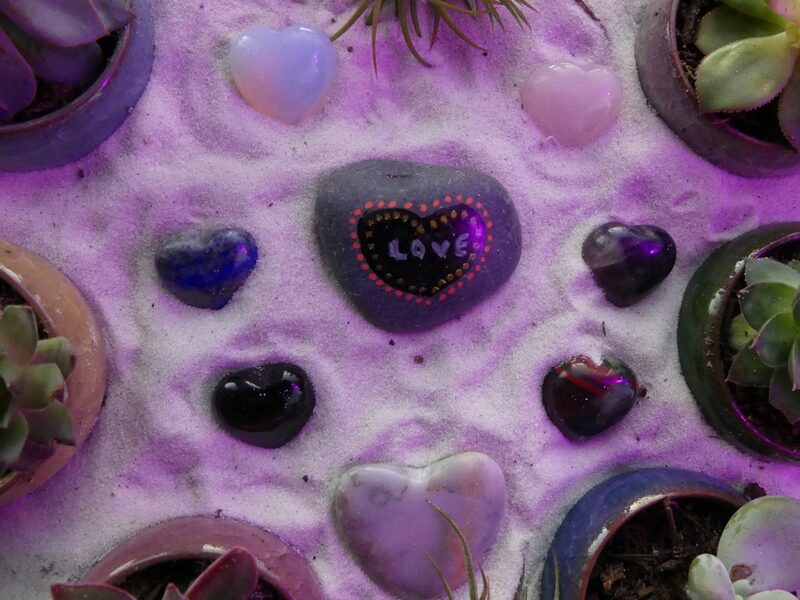 In the centre are a circle of heart shaped rocks that I purchased specifically for my garden. The circle is broken by the three crosses at the top, symbolizing God’s most loving and seemingly foolish act of all, the crucifixion. That the Holy and Eternal One would allow a beloved Son to die in this way seems crazy. Undoubtedly: God chose things the world considers foolish in order to shame those who think they are wise. And he chose things that are powerless to shame those who are powerful. (1 Corinthians 1:27) The Cross was both the most loving and the most powerful thing that our Creator could ever have done. 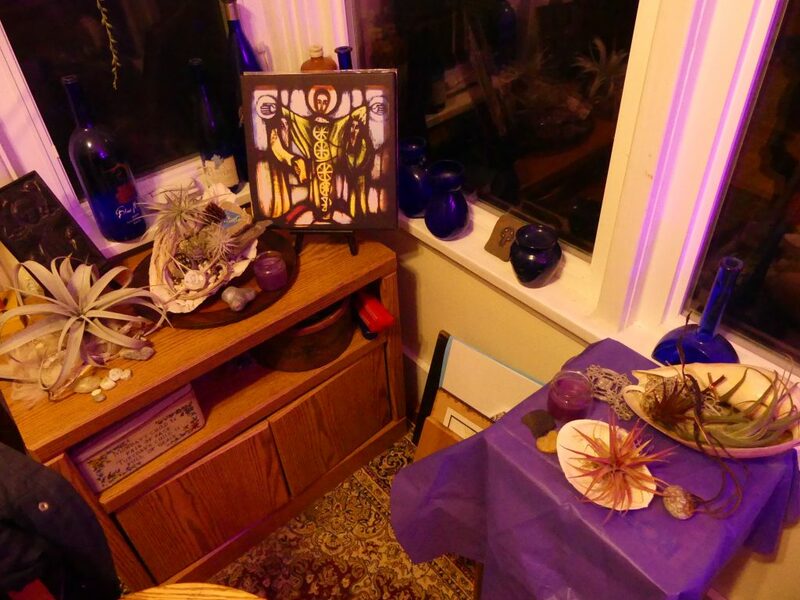 I have also reconfigured my sacred space for the season. For love of God what is one thing you would like to give up during Lent? For love of the world what is one thing you would like to give up for this season? 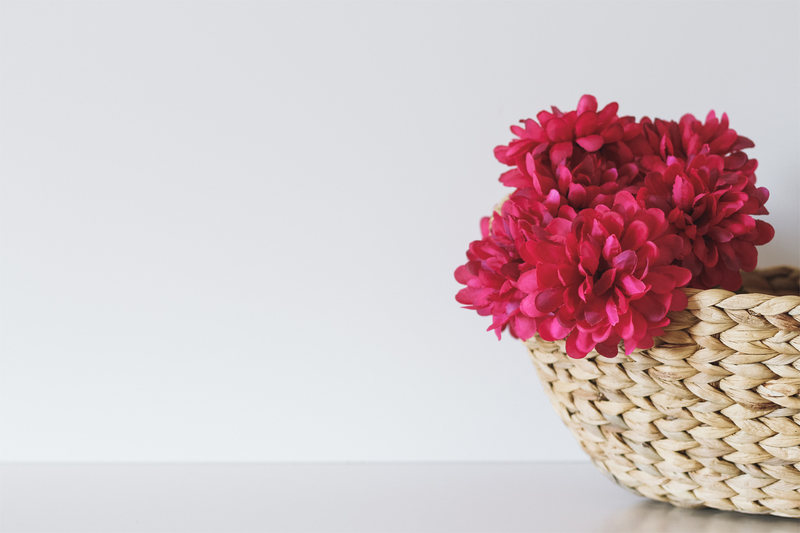 When I asked participants this at my retreat day on Saturday, people commented that it is easier to think of what they want to give up for God than to think of what they are willing to give up for the good of the world. Yet there is so much that we need to think about giving up. Perhaps there are privileges of wealth and education we need to give up. Or prejudice against those of other faiths, sexual orientations, or ethnic groups. Or you might consider giving up your car or the heat in your house. Whatever you choose it might make you look foolish in the eyes of your friends or the world but if it makes God’s world a better place it is worth it. Ruth and Greg Valerio are giving up plastic for Lent. I plan to give up being judgmental. Prayerfully consider: For love of God what will you give up to make the world a better place this year? And please do let us know. Freerange Friday: Beginning Lent with butter and syrup!